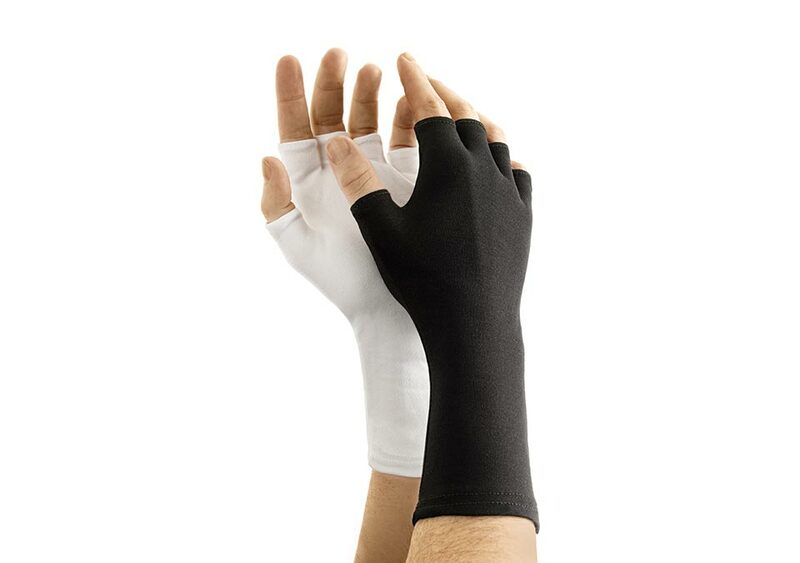 All nylon glove for musicians who need extra finger movement. Reinforced sewing at all points for strength and to prevent fraying. Washable,. OSFA- One Size Fits All.